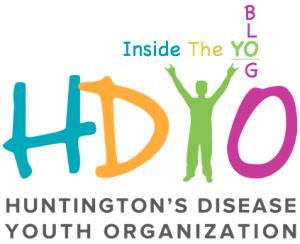 The HDYO blog will be written by our staff, volunteers and a few special guests and posted every second Friday. 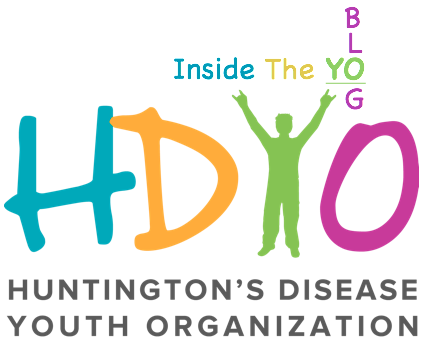 INSIDE THE YO, will help our supporters get to know us a bit more and understand why we do what we do. We are always interested to hear your feedback and what you would like us to talk about. Next PostNext Age is just a number!